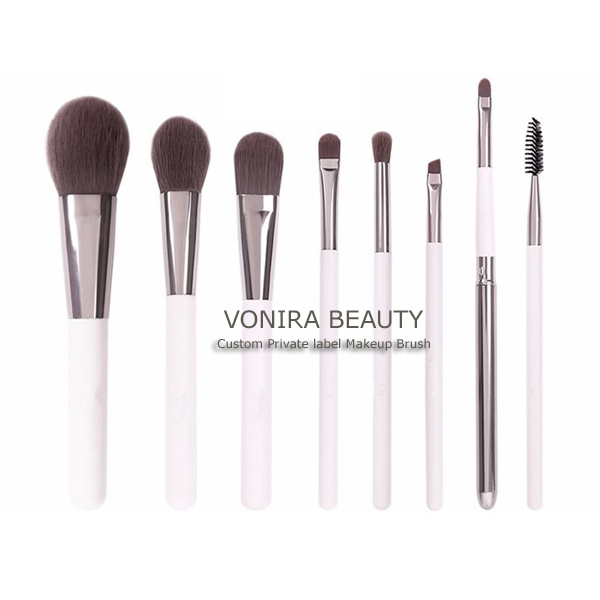 Our Professional long handle Makeup Brushes are made of exceptional quality, uncompromising materials and superior craftsmanship. The Professional Choice of Makeup Artists everywhere. 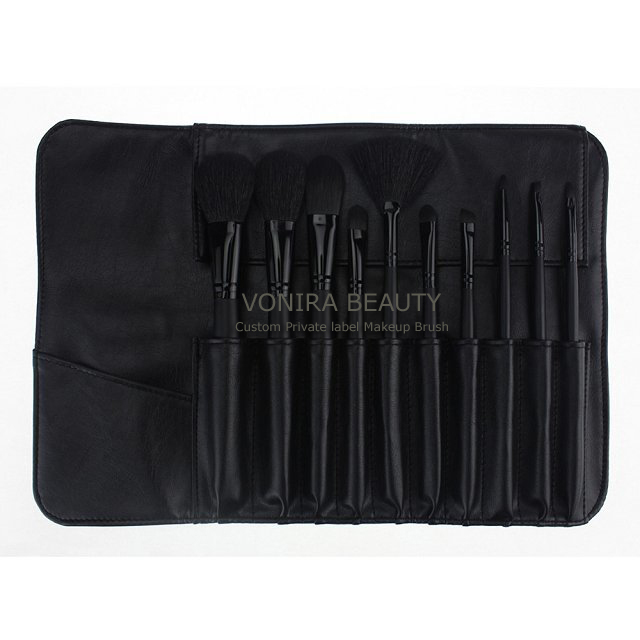 All Makeup Brushes feature precision shaped brush heads, hand crafted of high-tech synthetics or luxurious natural bristles. 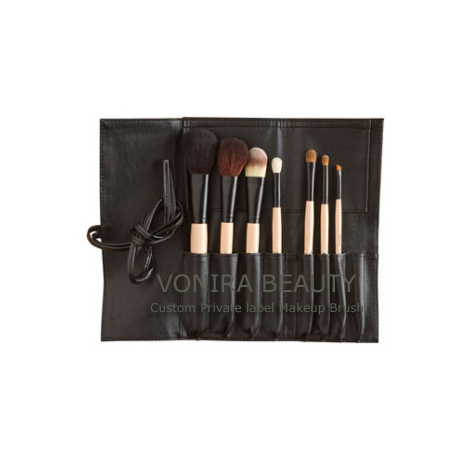 Each Professional Makeup Brush features a long sturdy, wood handle for superior leverage and control. A. (1) Item no. in our website or your pictures and specifications. (2)The material of the hair,ferrel and the handle. (3) The quantity you like to order. (4) Do you like FOB or C& F? What is the destination port? By air or by ship? (4 ) What kind of packing do you like? A. Email us about all the specification,and then we will produce it for you,if it is regular samples,it is always free,the delivery charge collect. A. Email us all the specification about your company,and the quantity you could order in each year and each order,then we negotiate about this. Q. 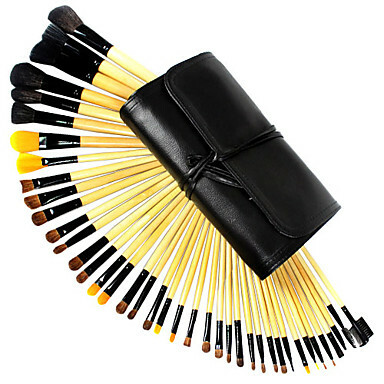 How do I take care of my brushes? Q. 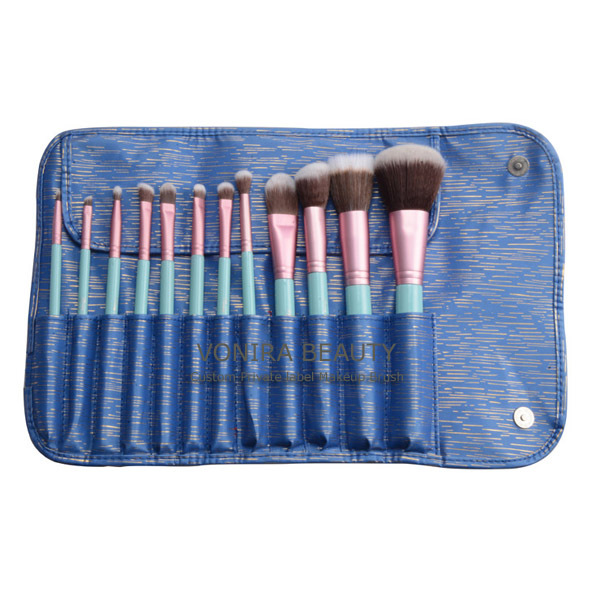 What kind of product should I use to clean the brushes with? A. Apply a small amount of Brush Cleaner Solution or a good shampoo (not the one you get from the market) to bristles and work into a light lather. Q. Is it good to wash my brushes? A. Yes, rinse the bristles thoroughly under warm running water. You will then see the old makeup leaving the brush. Q. 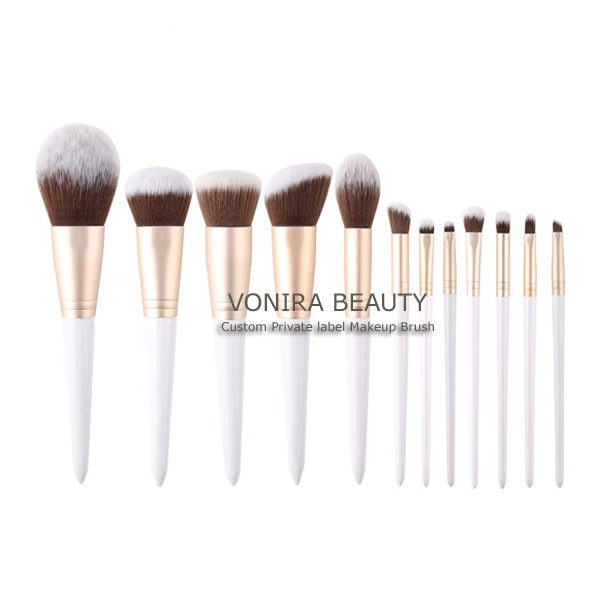 How do I know when to clean my brushes? A. Continue rinsing the brush under warm running water until no more color is leaving the brush. Q. What is the fastest way to clean my brushes? A. 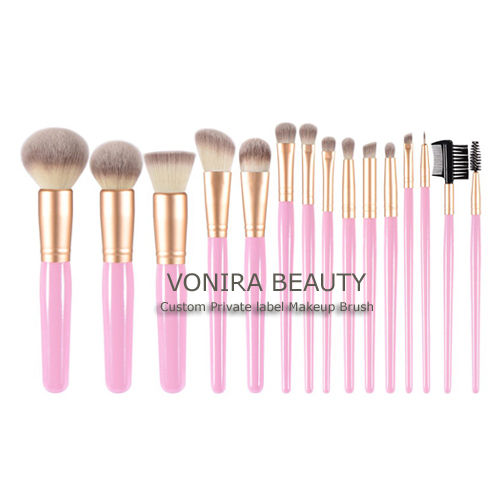 The fastest and most recomended way to clean brushes are to use Brush Cleaning Solution. 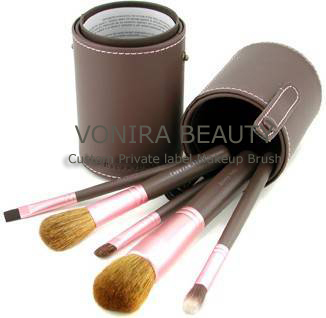 It removes the unwanted make-up materials of the bristles the fastest. 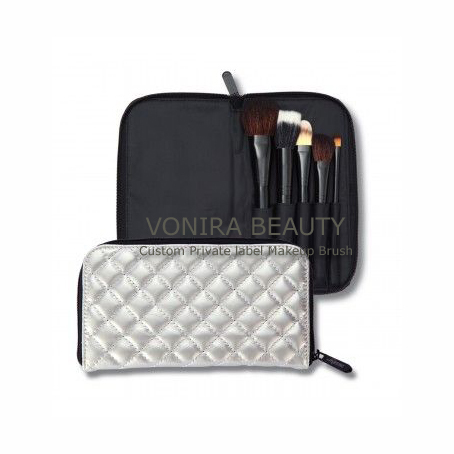 You can use other make up brush cleaning soilutions, but we recommend to use ours.